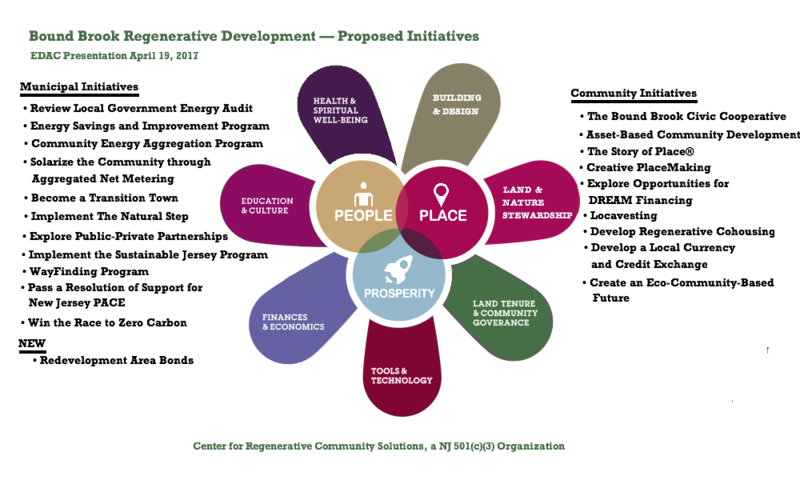 Our main community proposal is the development of the Bound Brook Civic Cooperative Association. For details, please download our flyer, and the background document we’ve prepared to answer the most frequently-asked questions. Finally, here’s the latest version of our overall proposal: BBRegenDevRecommendations16Mar2017d.